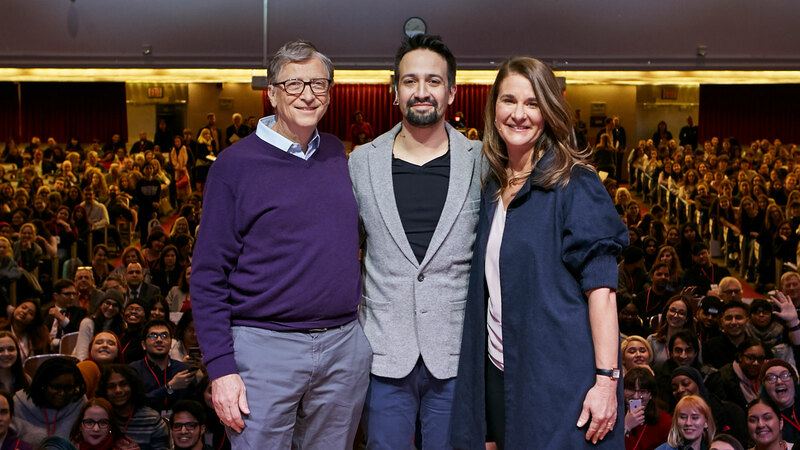 Lin Manuel Miranda leads a wide-ranging Q&A with Bill and Melinda Gates. Hunter celebrates student awards including its first-ever Rhodes Scholar, a Luce Scholarship and six new Fulbright winners. The new CUNY 2X Tech initiative prepares Hunter students for careers in technology. Interested in a past edition of At Hunter? Download it here.